The side debuting in the tournament from Hartswater in Northern Cape hammered the Samoan outfit Eagles CC in the final match of the day with Ruan Maritz showing the way with the bat after his team had taken down Victorian team Southern Stars earlier in the day. Other leading contenders after day one completing a couple of wins were Leederville CC of Perth WA, who defeated the locals of Patong Penguins and then the Samoan representatives Eagles CC. Joining Leederville at the top of the standings are Heritage Cricketers. The team from Bangladesh saw out victory against Southern Stars and Patong Penguins with Jatinder Singh putting on a fine display of batting. Yarraleen Lions of Melbourne defeated the CBB Postels in the opening game of the 2019 tournament before having their flag lowered by Warriors of Qatar for whom Imal Liyanage made 33 not out. In the day’s other game, the ACST offered a warm welcome back to old favourites Bounty Buccaneers after a nine-year sabbatical. It was perhaps a case of dusting away the cobwebs as they were beaten comprehensively by the CBB Postels. At the close of play, the ACST Tournament Referee Ian “Reds” Liddell was happy with the day’s proceedings. 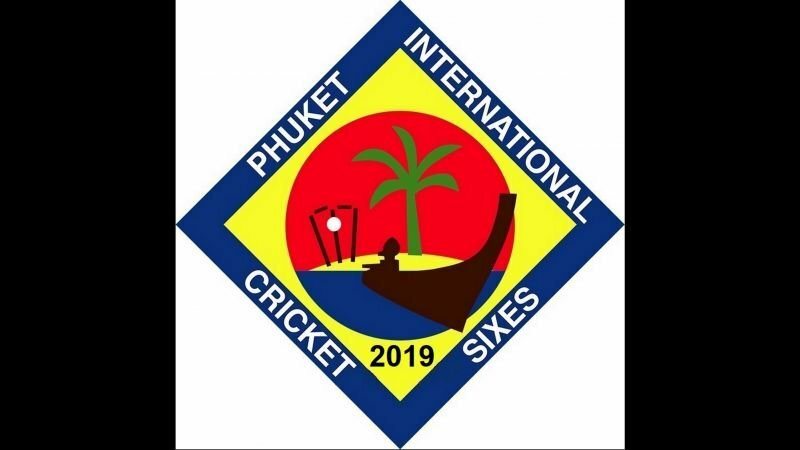 “It’s always great to get the Phuket Cricket Week underway after weeks of anticipation and preparation. We have some fantastic teams along once again, with a truly international feel and day one has set a high benchmark. Here’s to plenty more good cricket and excellent camaraderie”. Play will continue on Thursday at 9:45am at the Alan Cooke Ground. Admission is free for spectators, all are welcome and refreshments are available. To stay right up to date with the action; literally as it happens, please click on http://chiangmai.cricket/tournament/30 for up to date online scores. For further details, contact Mr Maher at mmaher.padmir@bigpond.com or by telephone on +61 407 385 481.